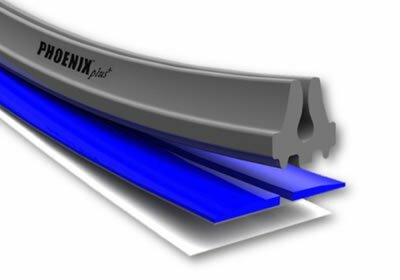 Creasing Matrix is an advanced creasing channel solution designed to withstand long production runs, reduce make ready time and save you time and money. Each strip takes only seconds to apply thanks to specially designed locators. Once applied, the extremely durable high impact plastic and advanced adhesive compound allow the creasing matrix to perform all day long. 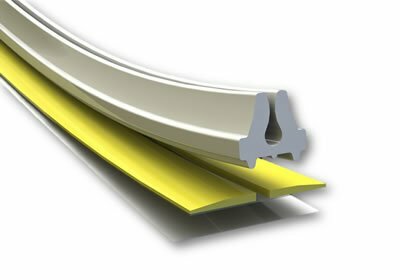 While strong, the adhesive has been designed to leave no residue, allowing you to move on to the next job without cleaning the platen. Creasing Matrix is a great solution for any creasing job and is suitable for any high speed machine. Contact us today if you’d like to learn even more about the advantages of using Creasing Matrix for your die cutting. Specially formulated high quality adhesive for maximum impressions. High impact plastic provides great stability and durability. Perfectly smooth shoulders for use on high speed machines. Full range of standard, mini, off centre and double sizes are available. Click on the labels below for full size listings. Boxes contain 32 x 750.00mm strips. 24 Metres total. Boxes contain 24 x 750.00mm strips. 18 Metres total. Boxes of 3.5mm widths contain 27 x 750.00mm strips. 20.25 Metres total. Boxes for other widths contain 20 x 750.00mm strips. 15.00 Metres total. New high quality adhesive. No need for cleaning the platen. High impact plastic. The latest in polymer technology. Boxes contain 28 x 750.00mm strips. 21 Metres total. 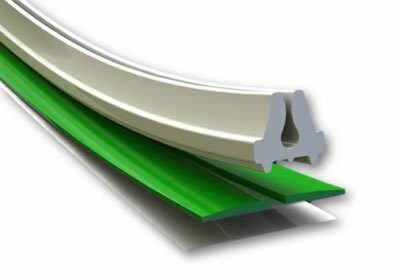 Compatible with any steel based creasing product on the market. Specialy high impact plastic providing great stability and durability. Specially designed locator provides accurate alignment with creasing rule. Both the base and locator have sizes printed on for easy identifications. Boxes contain 20 x 750.00mm strips. 15 Metres total. 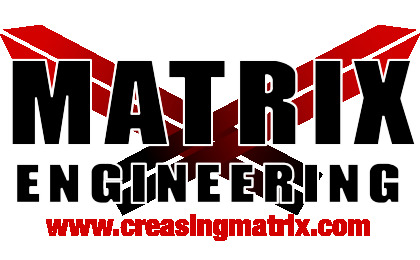 Martin O’Brien Formes is the exclusive distributor of Matrix Engineering’s Creasing Matrix in Australia. You can learn more about Matrix Engineering on their website or use their calculator app to determine the best size creasing matrix for your job.